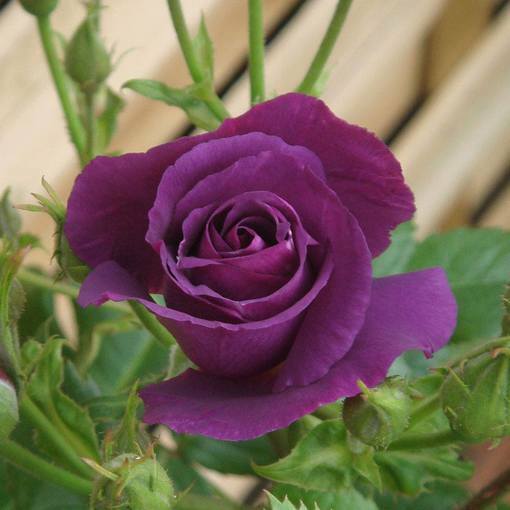 With its exquisite mauve, violet and purple blooms, it's easy to understand the frenzy caused by Rose Rhapsody in Blue when it first appeared as the closest to a blue rose without genetic enhancement. 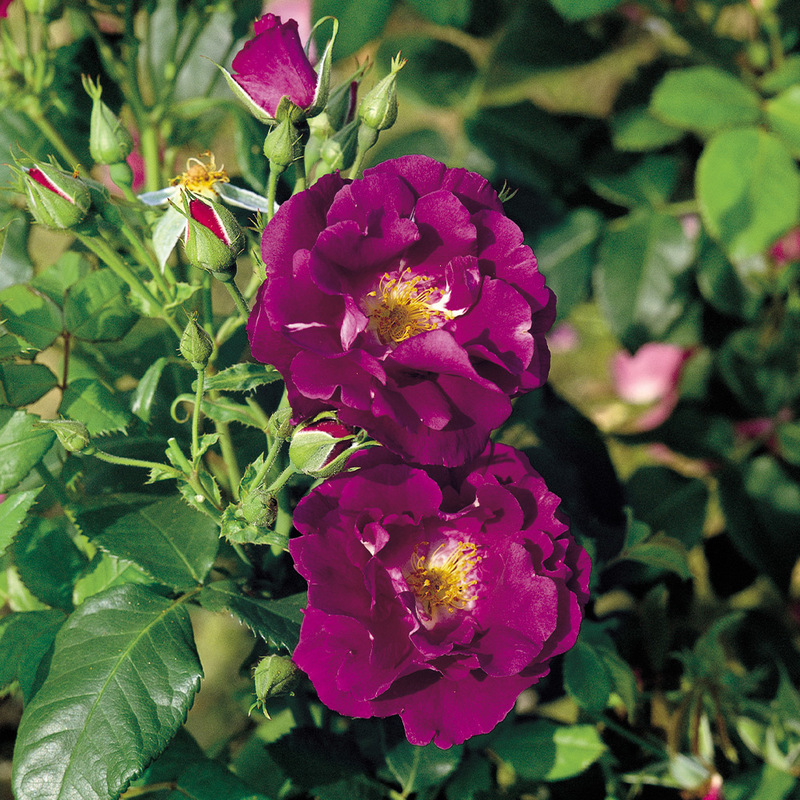 Indeed, this versatile and unique floribunda variety went on to become the deserving winner of Rose of the Year in 2003 and Award of Garden Merit in 2012. 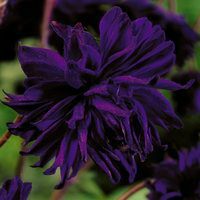 Flowering from June to September, Rhapsody in Blue produces tight clusters of semi-double flowers, surrounded by an abundance of pale green foliage. 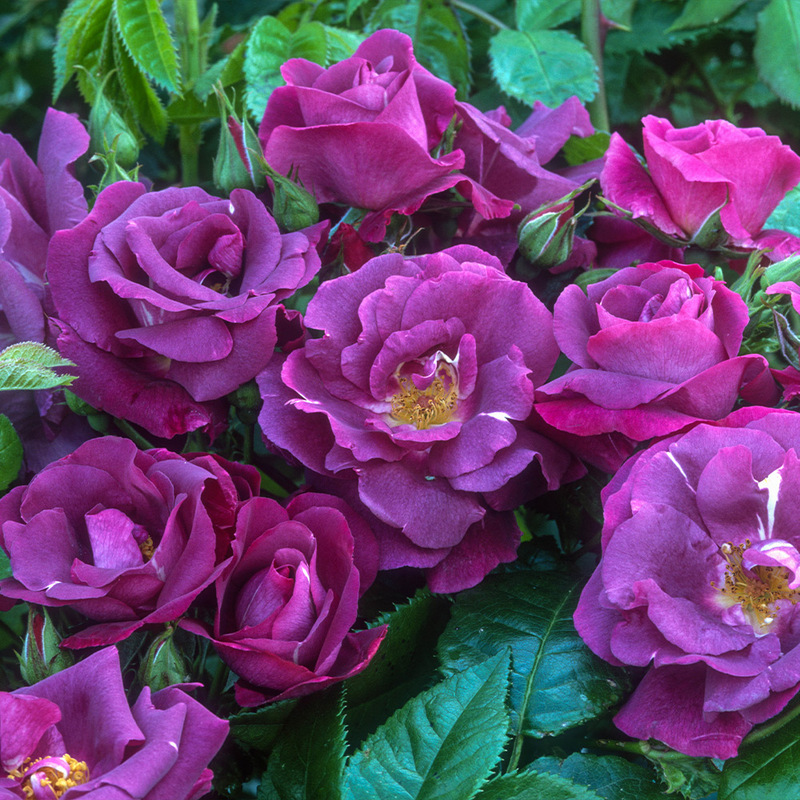 In spite of its delicate beauty, this hardy variety is more resistant to disease than many other 'blue' roses, and can thrive in moderate temperatures preferring partial shade. 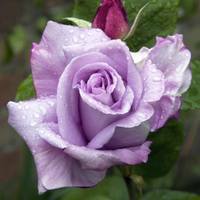 We supply only top quality two year old rose bushes, bare rooted and wrapped to prevent roots drying out which are then pruned back and ready to be planted on arrival. 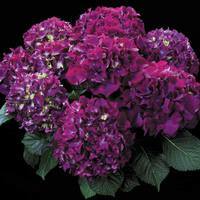 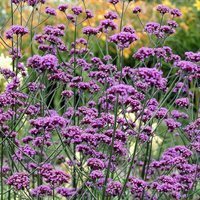 Grows to a mature height of 1m.